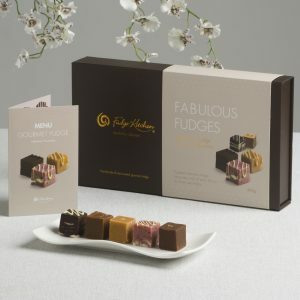 Place an order* with us before the end of September and this box of eighteen gourmet butter fudge favourites will be yours to enjoy. See more of their products via this link..
please pass on our details and if they place an order with us YOU will receive the reward too! Funtington Down House, Hares Lane, Funtington, Chichester, West Sussex PO18 9DL.